Dear Valued Customer, We, Hoang Kim Nguyen Exim Co., LTD are one of the leading suppliers, manufacturers and exporters of Biomass Products from Vietnam. 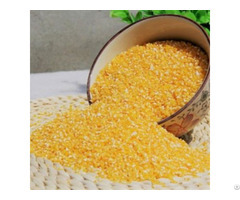 Established in 2010, Hoang Kim Nguyen Exim Co., LTD has been greatly successful in making a mark in the international trade of Biomass Industry, with the prominent product is Wood Pellet. 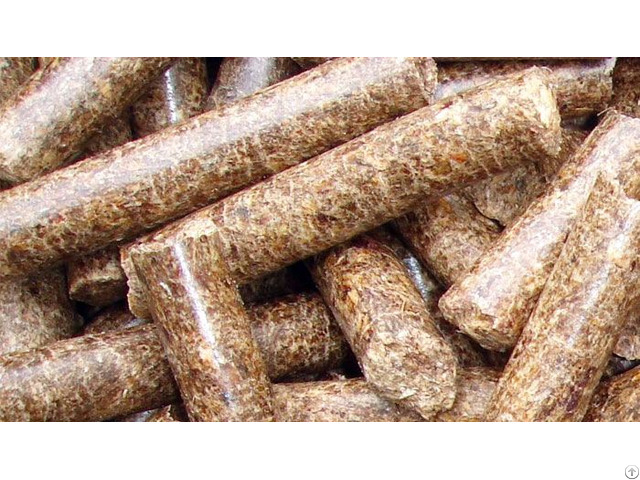 Wood Pellets have a variety of practical and important uses, such as highly efficient fuel to power plant, boilers and heaters in industry or stoves in house, animal bedding…. In addition, using wood pellets does not only have economic advantages because reasonable price, high efficiency, easiness of use as well as transport but also does less harm to the environment. With our considerable experience in exporting Wood Pellet all over the world such as Korea, Japan, Europe, India, China…, we are confident to provide products with best quality and timely performance and especially with best price.